What a joy it was to review another debut novel! 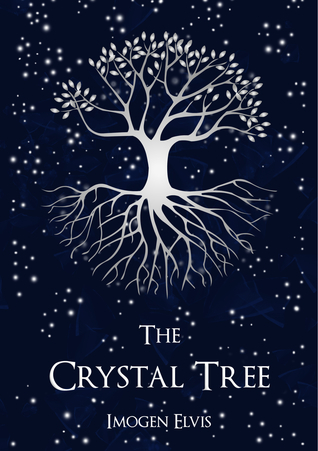 Here you'll find my review for The Crystal Tree by imogen Elvis. If you like magical singing, enjoy!